Sometimes blogging can feel like being back in high school, bitchy, petty and full of jealousy. You find people hating you for no reason what so ever and I know as a blogger you put yourself out there, you are naked (so to speak) in front of the world, your views/emotions/thoughts are scrutinised and it can get overwhelming. Luckily for me the blogging scene in Scotland is probably the opposite to what I’ve experienced/heard about other blogging circles, we have each other’s backs, we provide a sounding board for posts, we collaborate and most importantly we are supportive of each other. I feel like we are almost a huge girl gang! 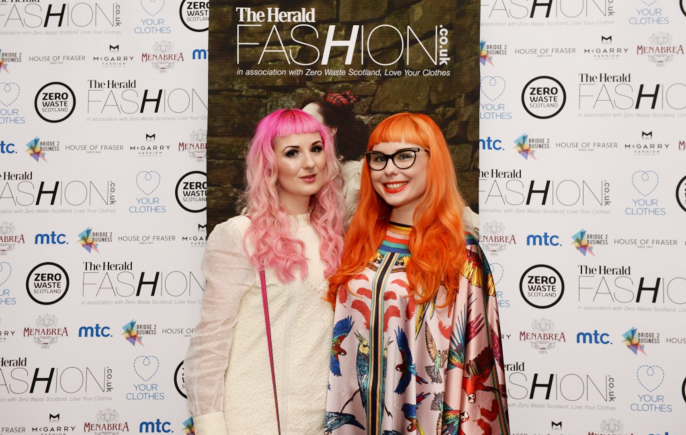 This time last week I was at the Herald Fashion awards as I was nominated for Best Scottish Fashion blogger. Sue me, I’m proud! 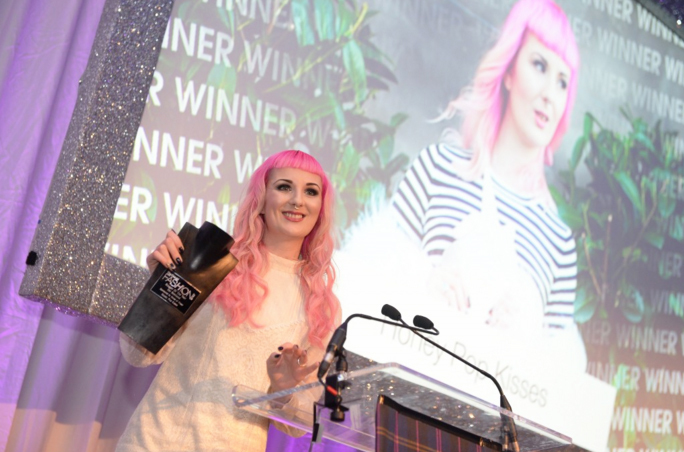 I’ve been writing this blog for four years and a little recognition is nice, plus the awards were in my home town so it felt lovely to have that recognition come from home. 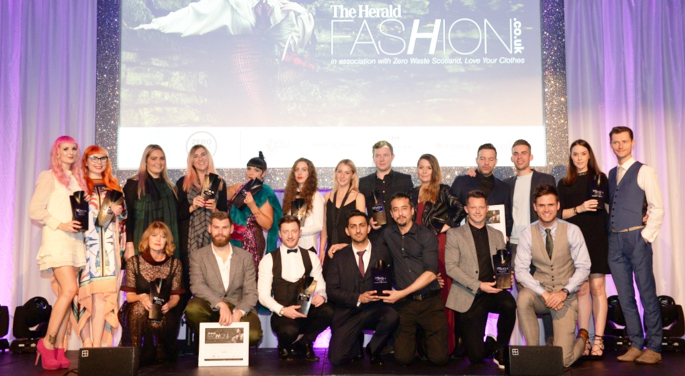 There were loads of fantastic brands/designers/artists up for awards and you can see all the nominees and winners here. My competitors are all amazing bloggers and they all looked completely stunning on the night! I genuinely read their blogs on a weekly basis, so click on each of their names to be taken to their respective sites. Brass Buttons & Confidence is a lifestyle blog written by the lovely Sarah focusing on fashion, travel and events. 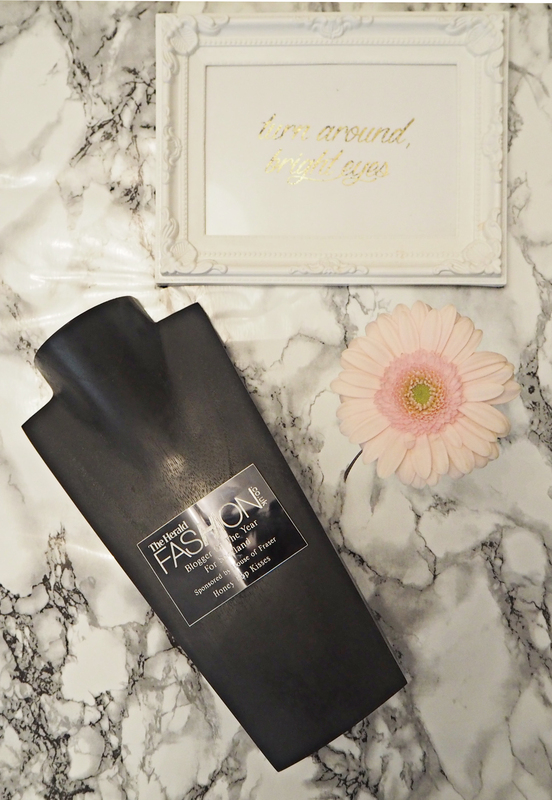 It’s more of an online fashion diary, trust me you’ll be hooked! Florals & Corals is one of the most visually stunning blogs I have ever seen, centred around fashion the photography is amazing and I have spent a considerable amount of time (literally hours) looking through Lucy’s Blog.  Wardrobe Conversations is written by Helen & Kimberly and is quirky, fun loving and the perfect online representation of the girls themselves, they also have a strong focus on Scottish designers and you all know I’m a strong advocate for shopping local. A very special thank you to Mairi McDonald for loaning me the beautiful Chrissie dress to wear to the awards. Congrats on your win! It is well deserved!